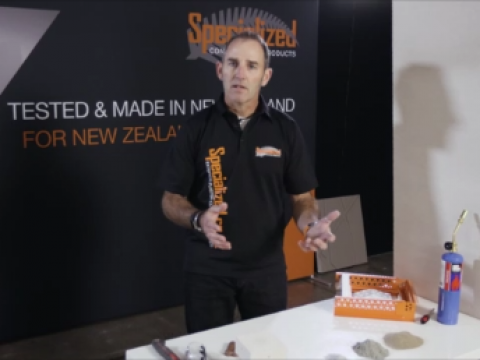 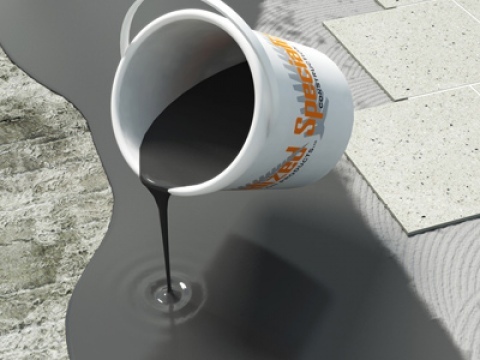 As a New Zealand based manufacturer, we at Specialized have a clear understanding of the demands of tomorrow’s buildings and the diverse weather conditions our buildings face. 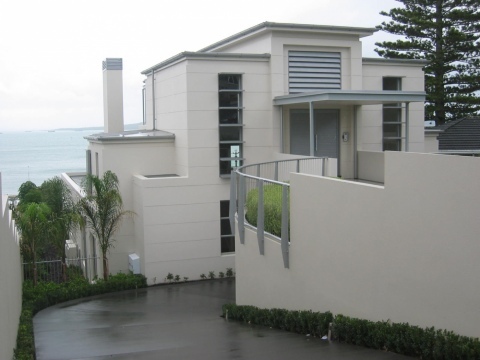 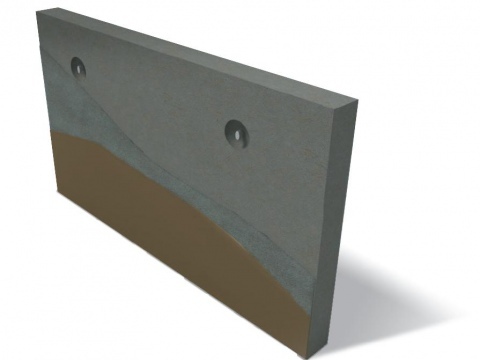 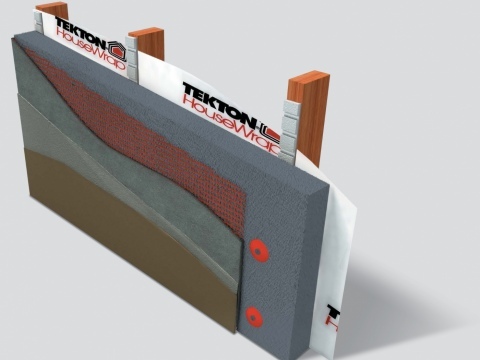 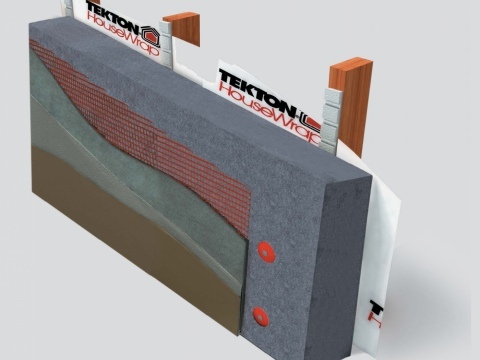 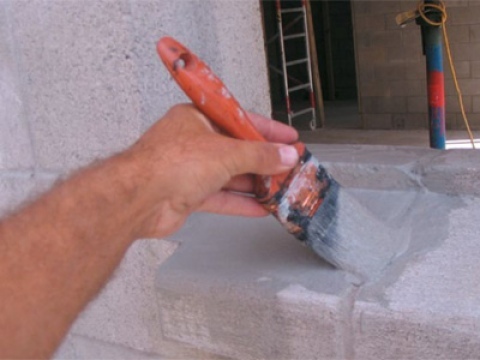 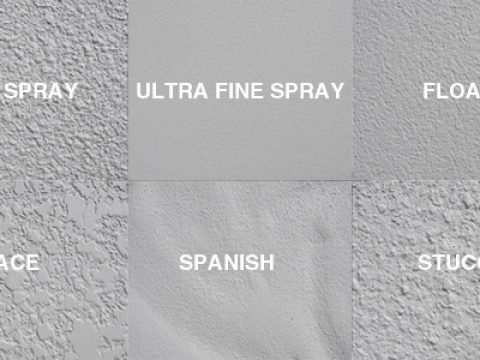 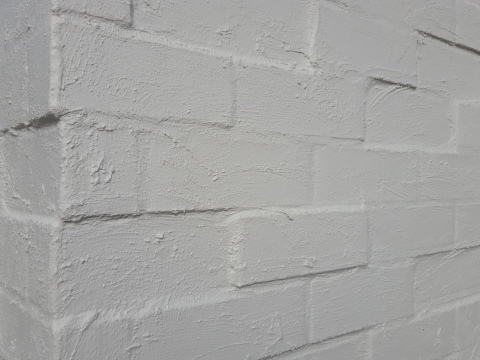 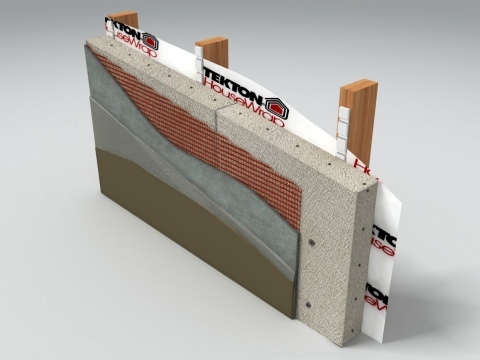 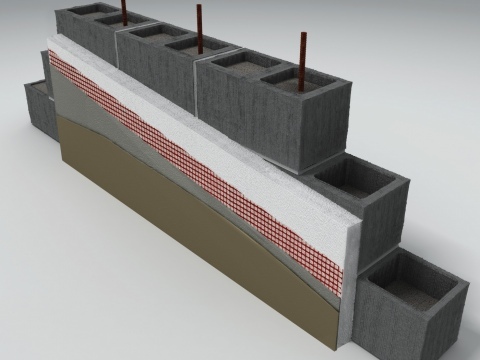 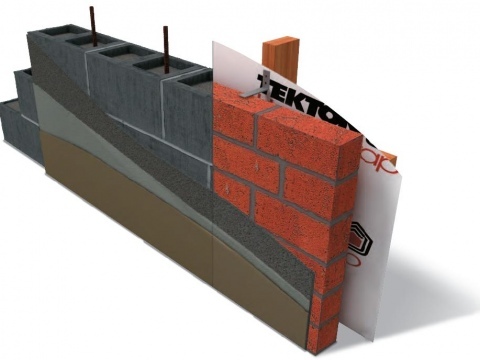 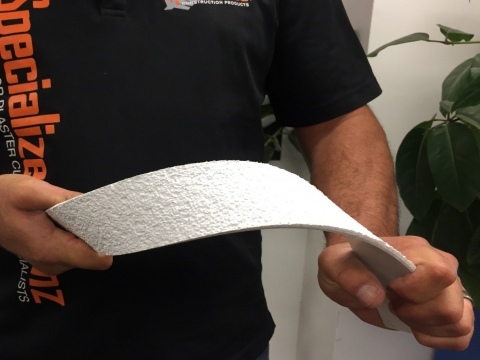 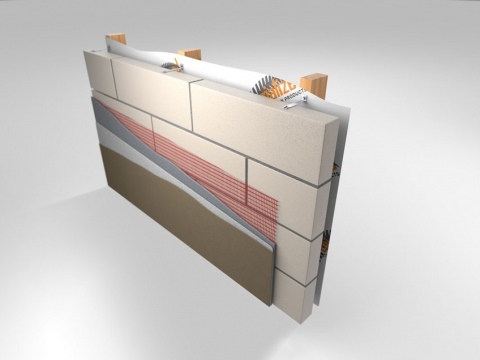 The plastering products we have designed and developed, including New Zealand’s first BRANZ appraised lightweight aerated concrete panel system, provide the very best in cavity-based building envelope solutions. 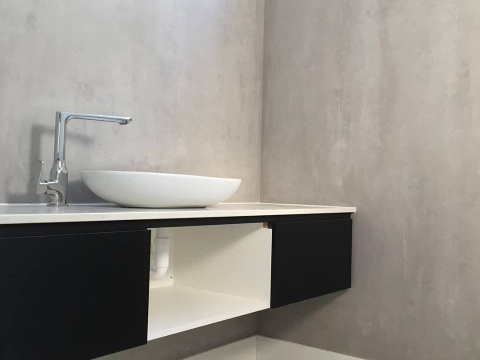 Please click on each item for more information. 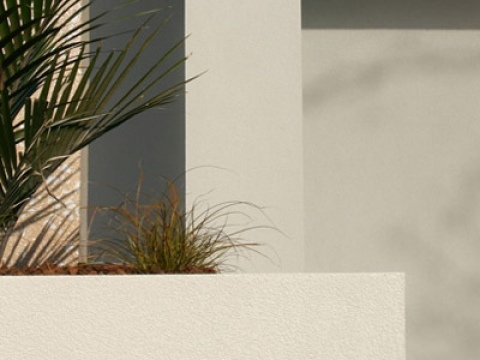 If you cannot find information that helps you, please call or email us for more information.